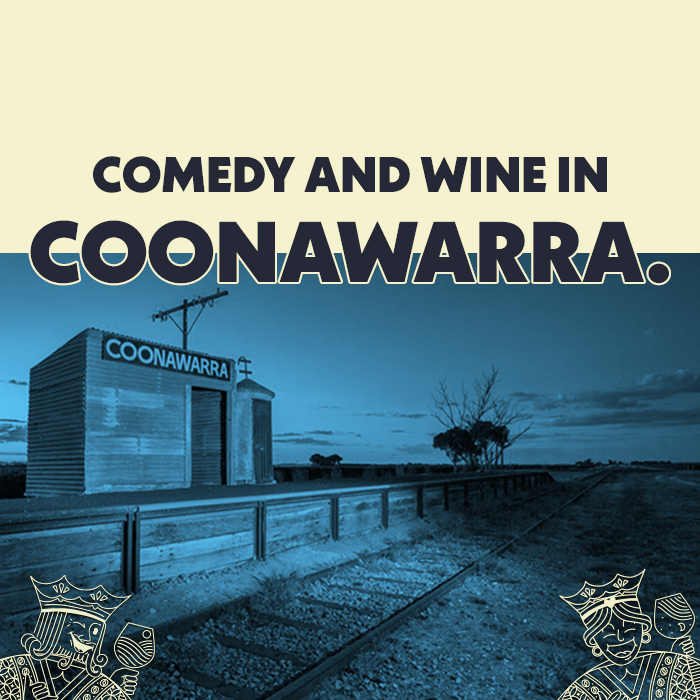 The biggest comedy line up Coonawarra has ever seen is coming to town. 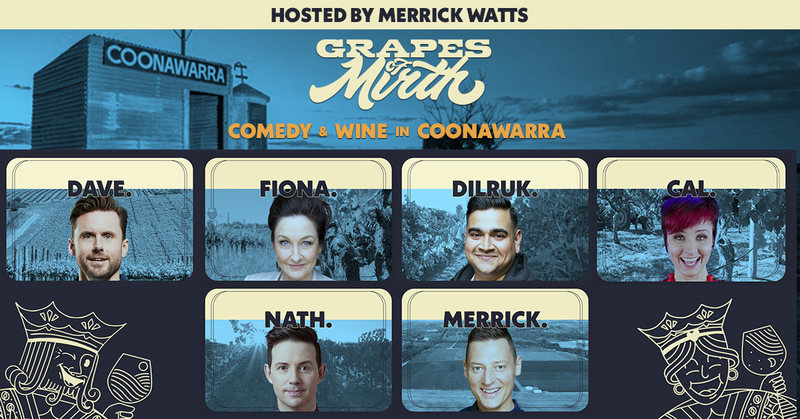 After five sold-out events in wine regions around the country in 2018, Grapes Of Mirth will kick off 2019 on the Limestone Cost – combining our three favourite things; comedy, wine & people! On Saturday 19th of January (1pm to 7pm), get ready for an entire afternoon of comedy, music, wine, food, and good times. The event will take places in a giant air-conditioned marquee at the Penola Racecourse. So, we’ll be protected, whatever the weather conditions on the day. Hosted by T.V and radio star Merrick Watts, you’ll be entertained by a gala line-up of comedians. 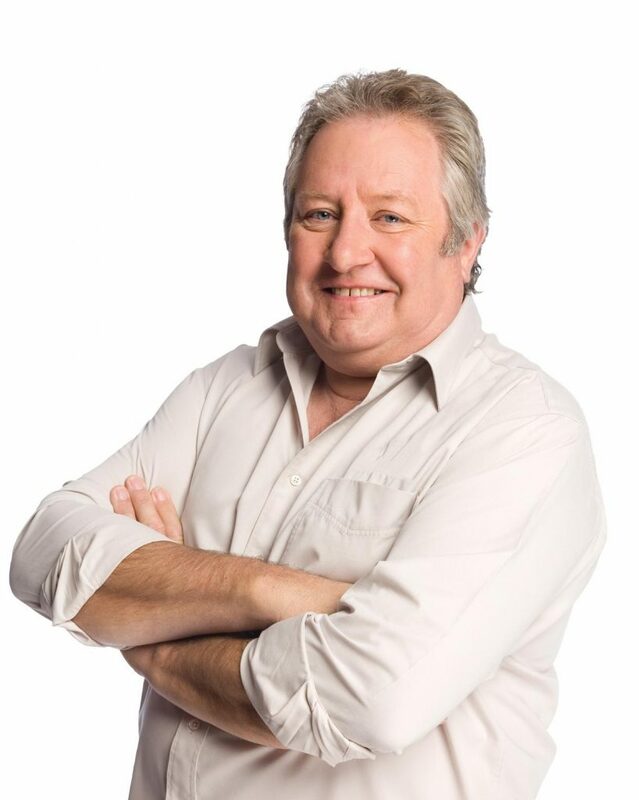 Six of the countries best are coming to the home of terra rossa soil, including – Nath Valvo (MICF Gala), Dave Thornton (‘The Project’ and ‘The Beep Test’), Dilruk Jayasinha (‘Have You Been Paying Attention’ and ‘Utopia’), Fiona O’Loughlin (‘I’m A Celebrity Get Me Out Of Here’) and Cal Wilson (‘Thank God You’re Here’ and ‘Hughesy We Have a Problem’). And to top it all off, you’ll have the opportunity to enjoy wine on the day, from not one, but from TWELVE WINE PRODUCERS! Joining us on the day are Balnaves of Coonawarra, Blok Estate Coonawarra, Brand’s Laira, DiGiorgio Family Wines, Hollick Estates, Koonara Wines, Majella Wines, Patrick of Coonawarra, Penley Estate, Raidis Estate, Rymill Coonawarra and Whistle Post Wines. and cider, and plenty of gourmet grub on offer. Get a bunch of people together and enjoy a whole day out. 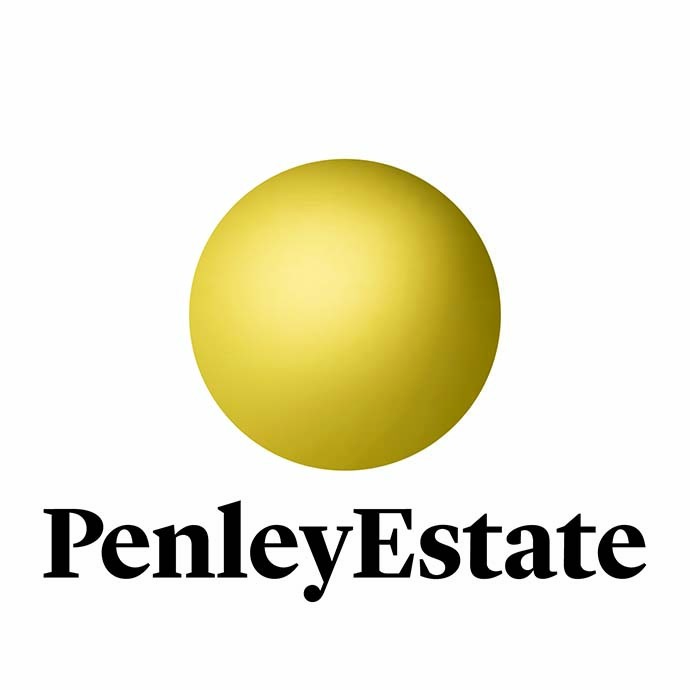 A free shuttle service from Penola to the Racecourse and back will also be available to all ticket holders. [2:30pm departure from the Visitor Information Centre, and then approximately every 15min thereafter]. Secure your tickets, as this event is guaranteed to sell out. 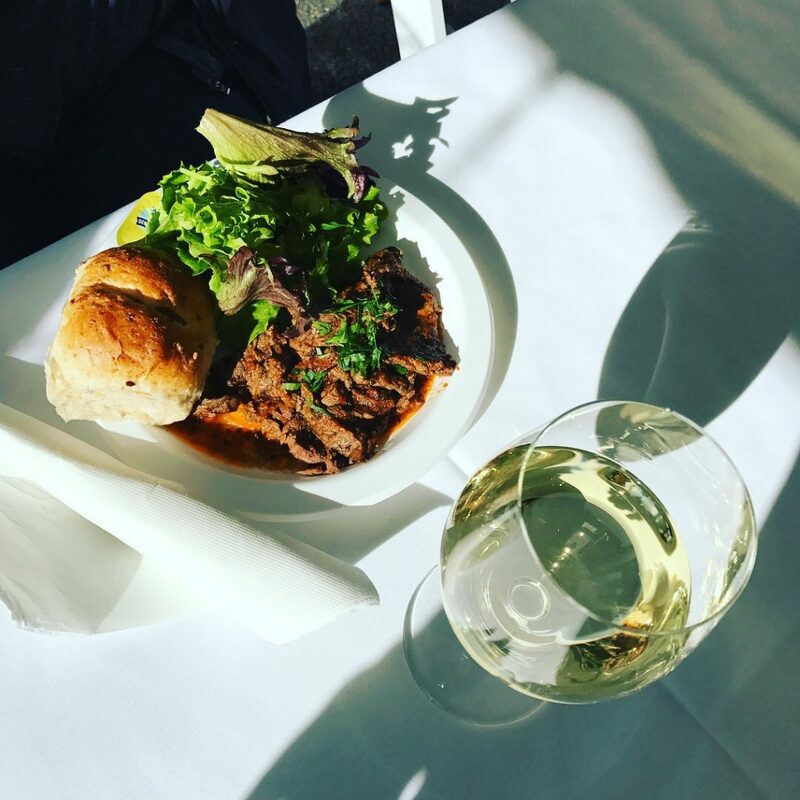 You do not want to miss out on a day of comedy, food, and wine, in the picturesque surrounds of the Penola Racecourse.